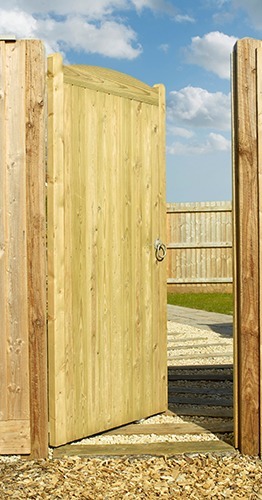 The Norfolk is an impressive and imposing with tongue & groove match boarding which is ideal for security and privacy. 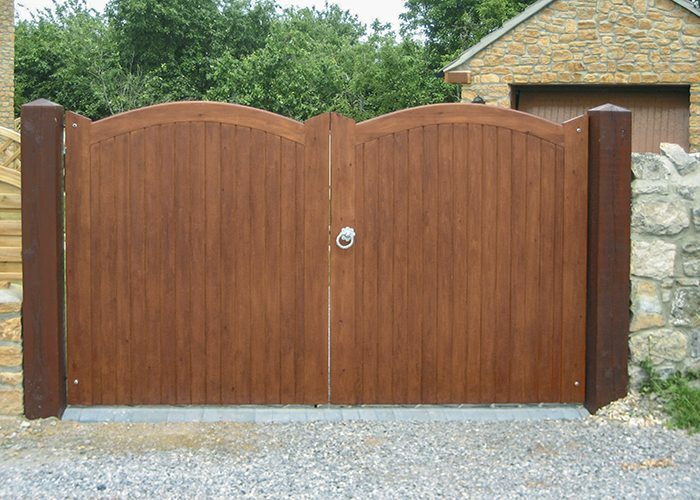 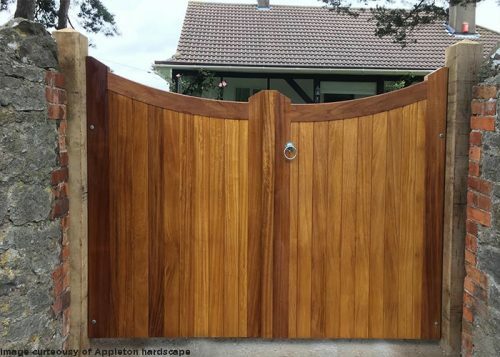 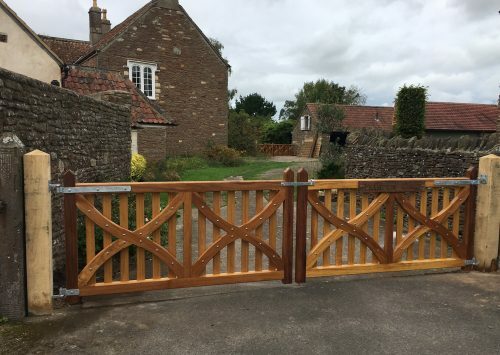 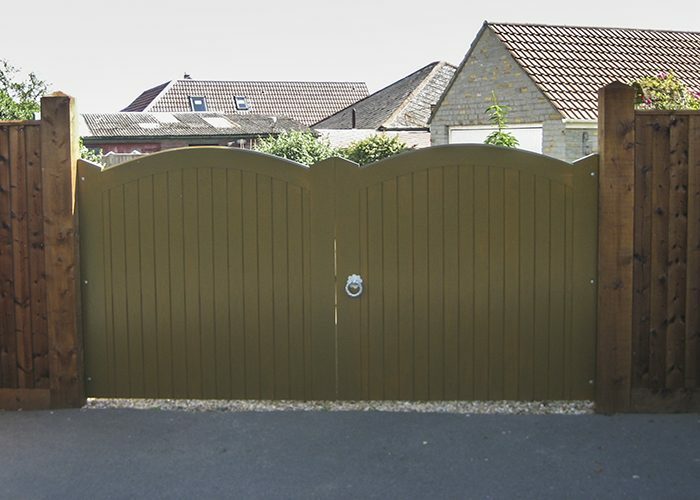 The gates are constructed using strong mortice & tenon joints with superior section sizes. 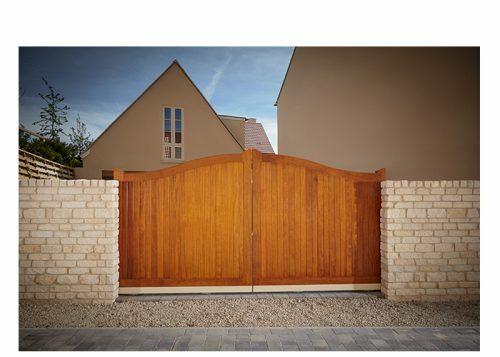 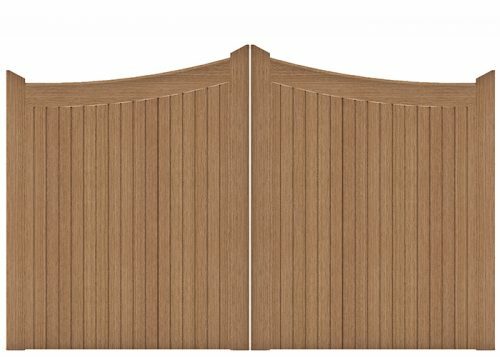 The gate has water runoff features, a planed finish and choice of stile tops.